While the image of going out West for a guided elk hunting trip can sound very appealing – have you considered your chances for success? Out West, the success ratio for taking a trophy elk is less than 4%, and hunters typically must allow for a minimum of 7 to 10 days of hunting, just to be part of that small percentage. 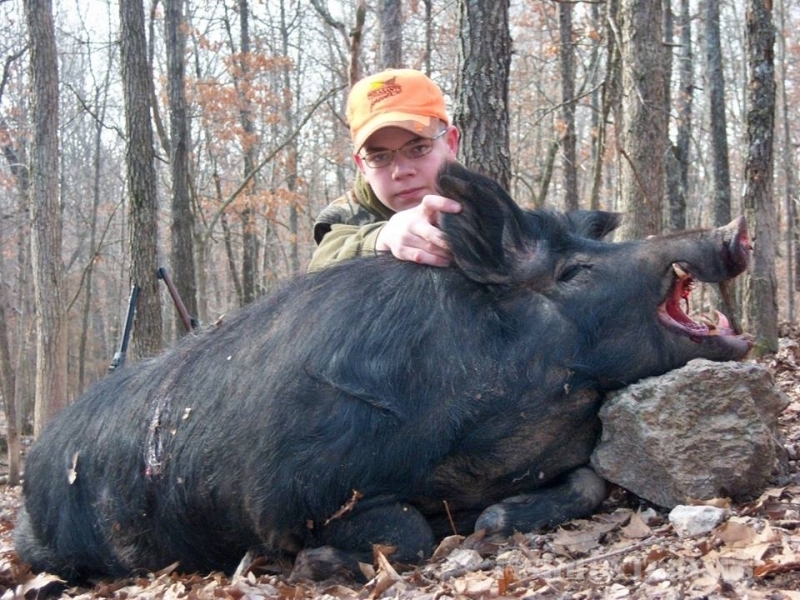 Even if one hunts with a guide with an excellent reputation, there is no guarantee that they will take a bull, and the cost will undoubtedly be very high. 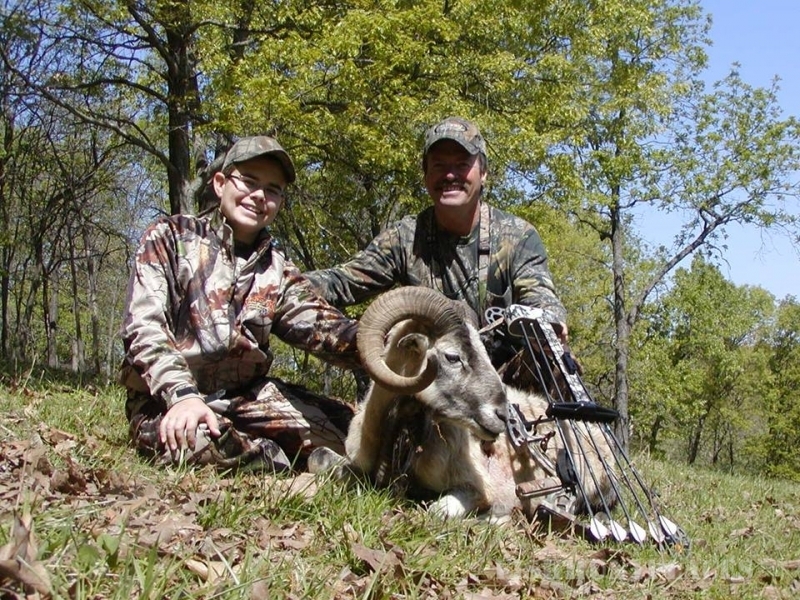 At High Adventure Ranch, We have had a 100% success rate for ELK HUNTS for the last 30 plus years! High Adventure Ranch is home to one of the finest herds of trophy Elk in the United States. 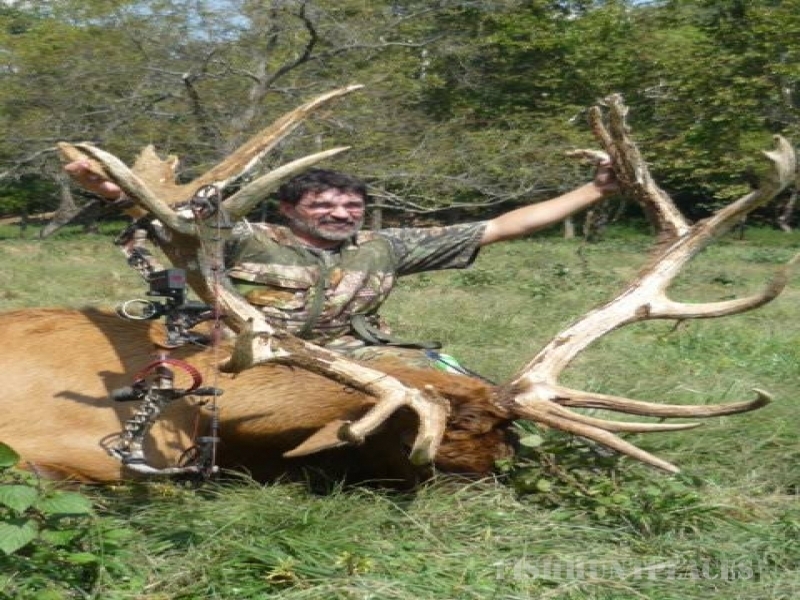 By maintaining a quality breeding program where we continually introduce different genetics and limit the number of Elk hunts per year, we are able to build larger trophy animals for you, our trophy hunters. 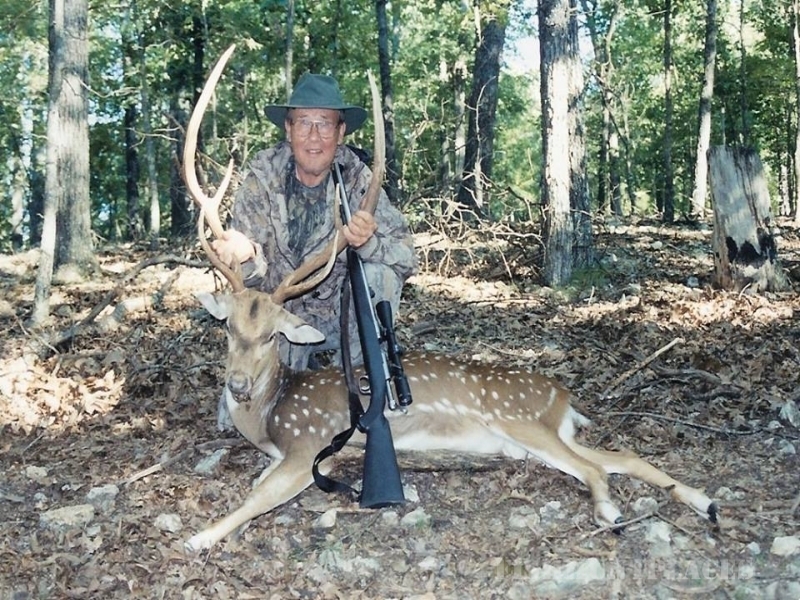 Trophy Elk Hunting at High Adventure Ranch includes 6x6 bulls and up and will commonly carry a gross score of 400+.